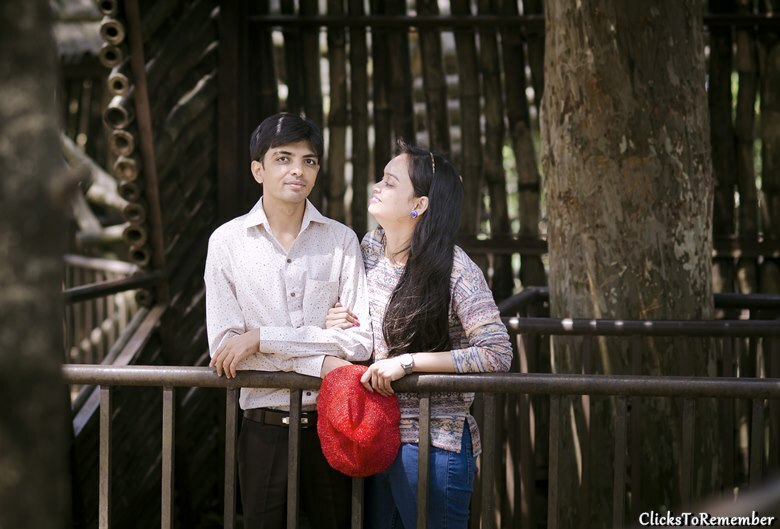 Couples Photography at Nandi Hills. 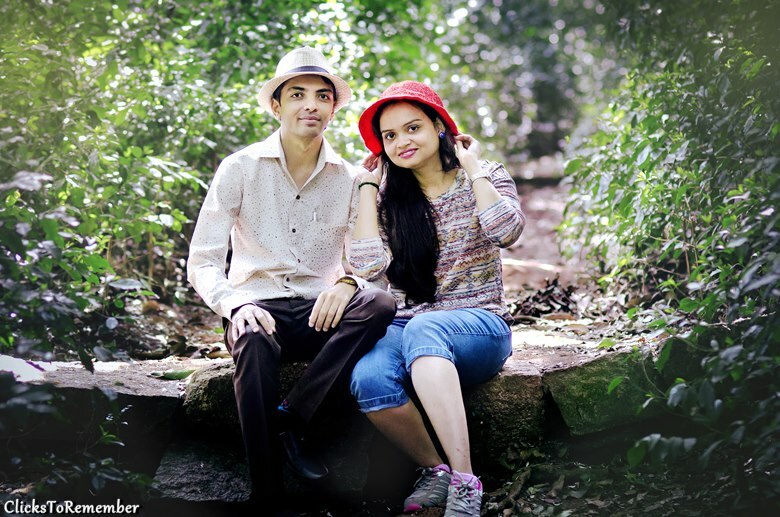 Couples Photography at Nandi Hills, Bangalore. 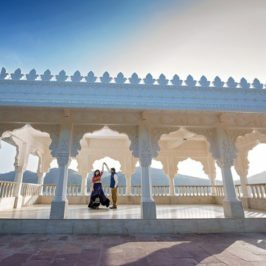 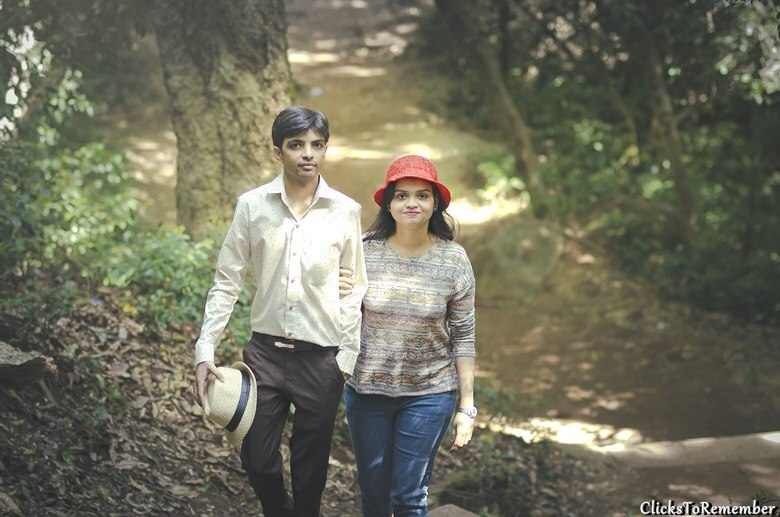 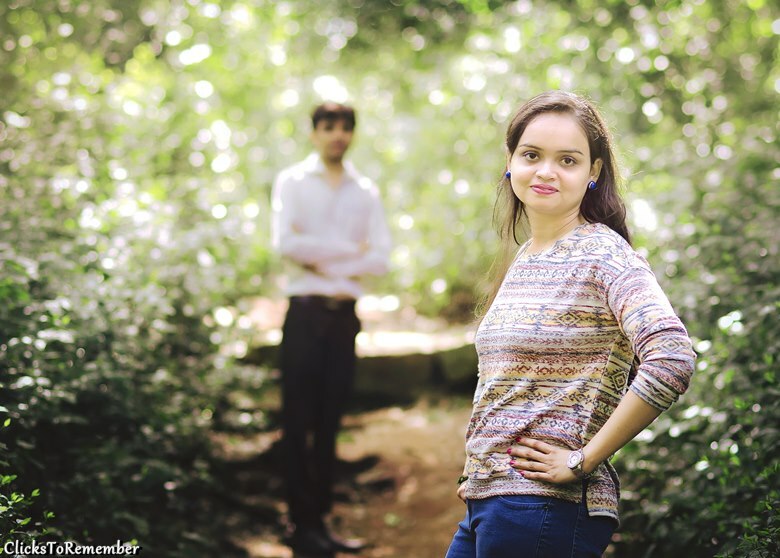 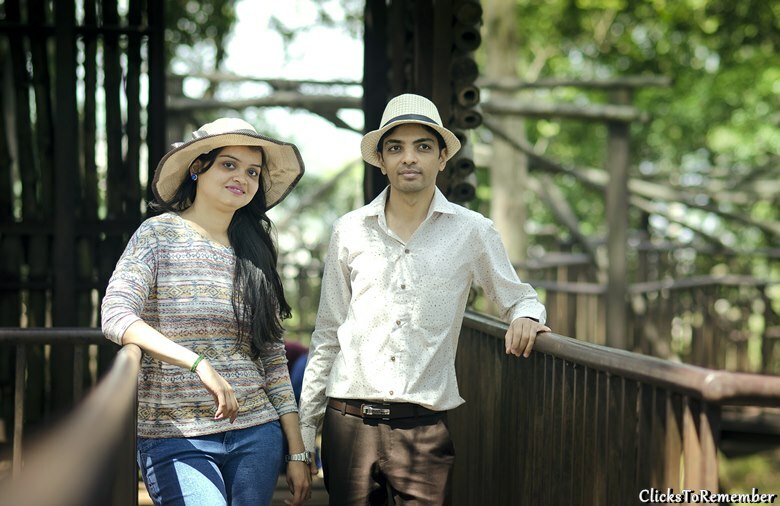 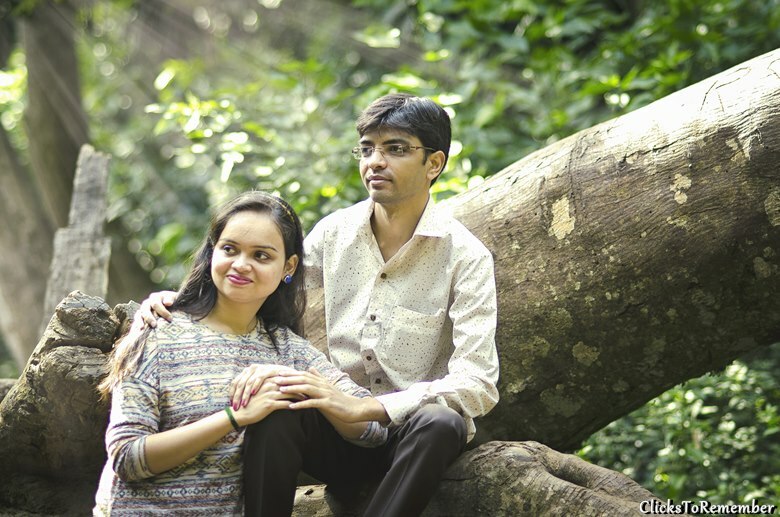 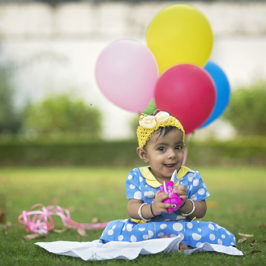 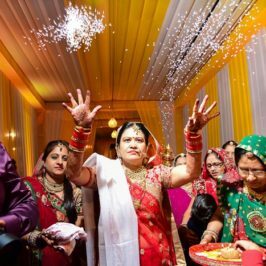 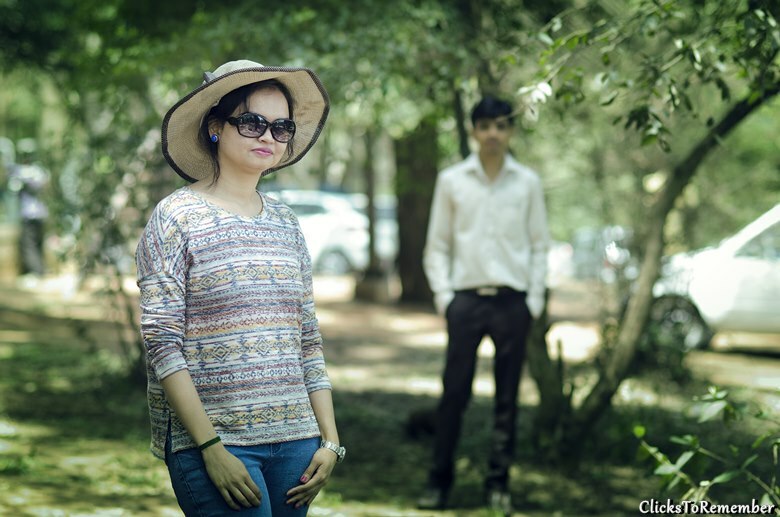 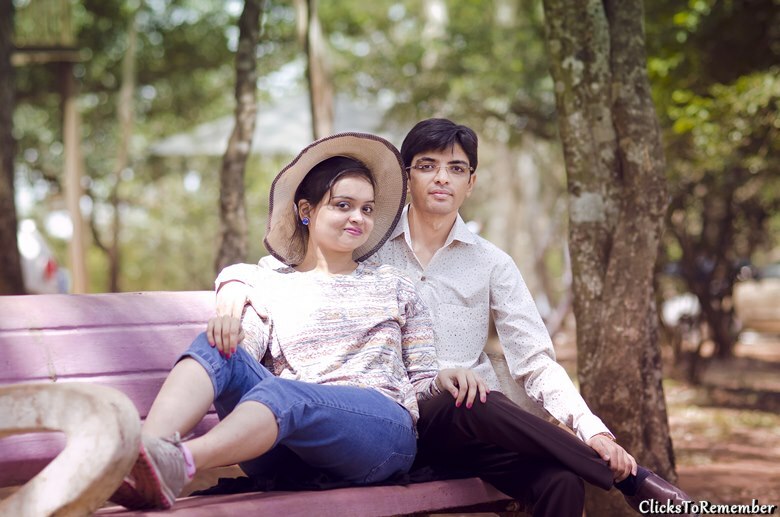 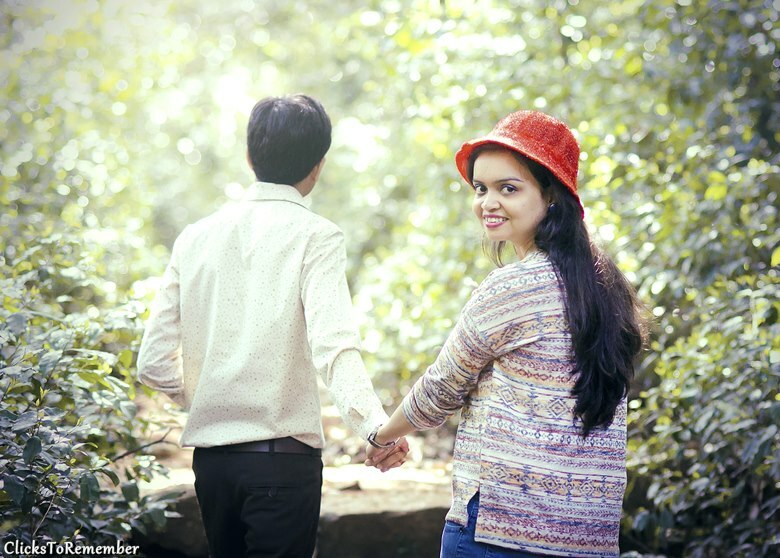 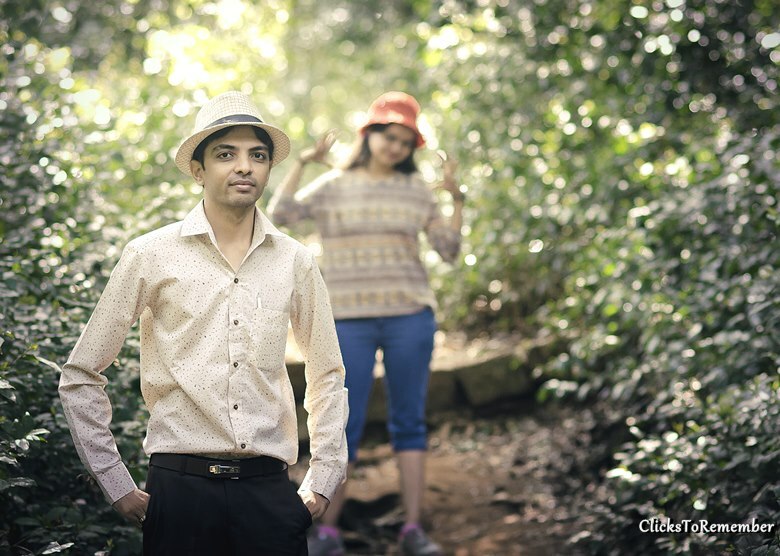 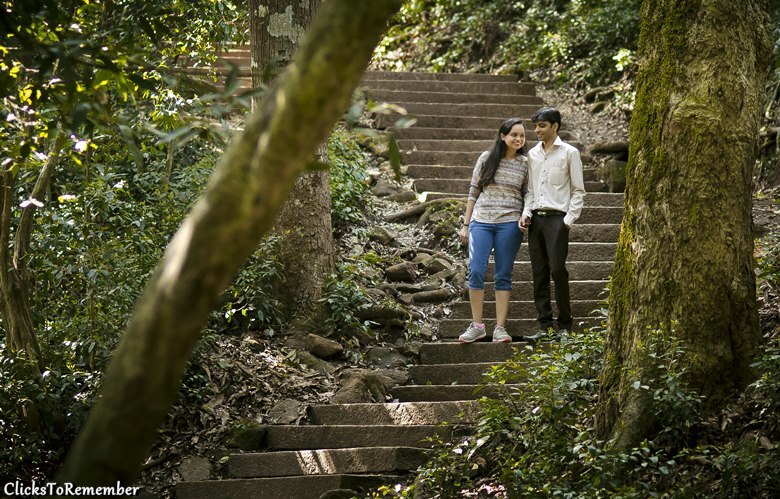 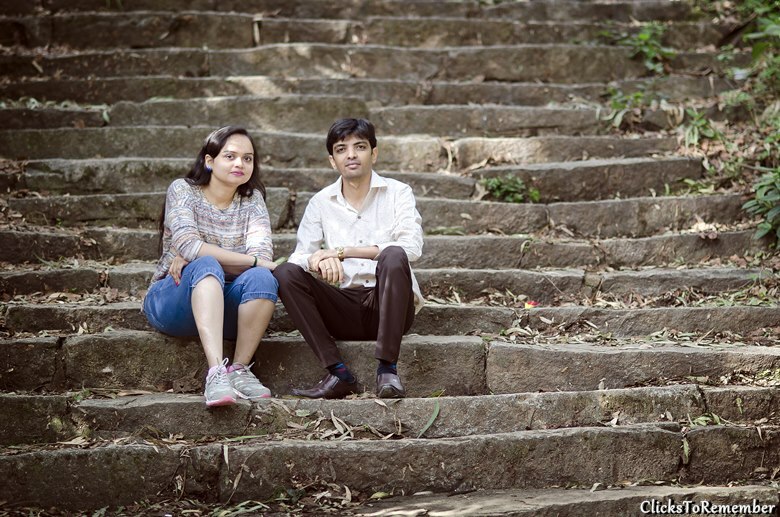 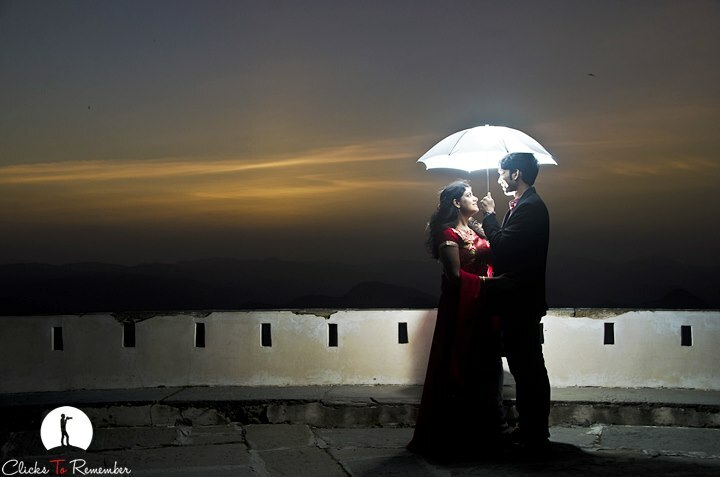 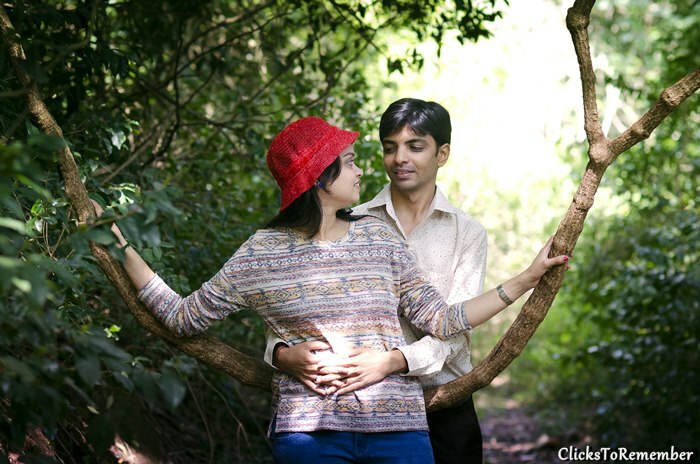 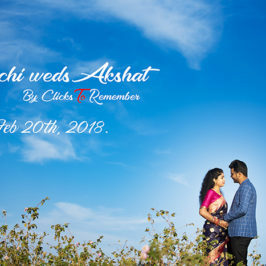 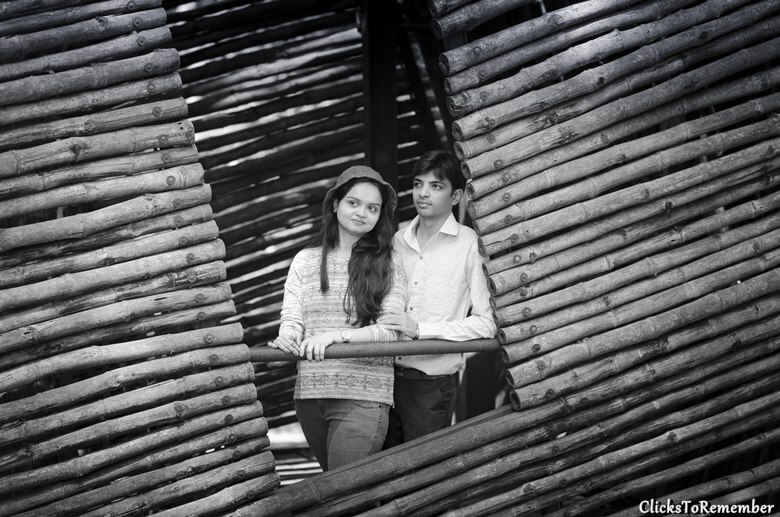 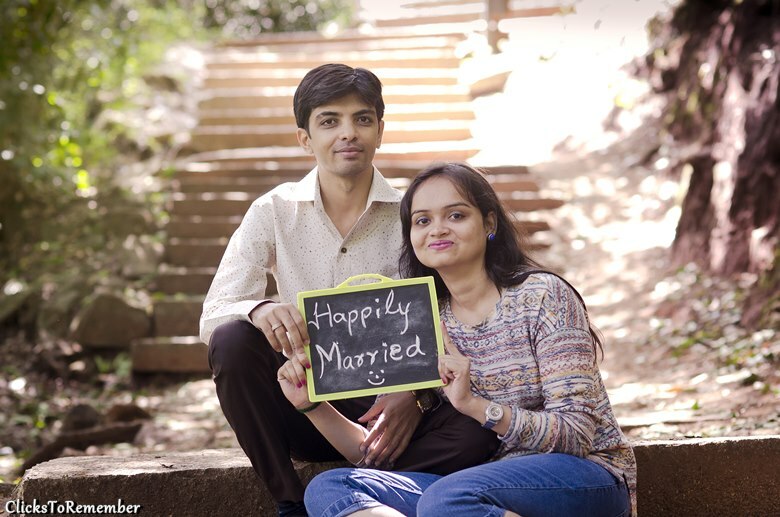 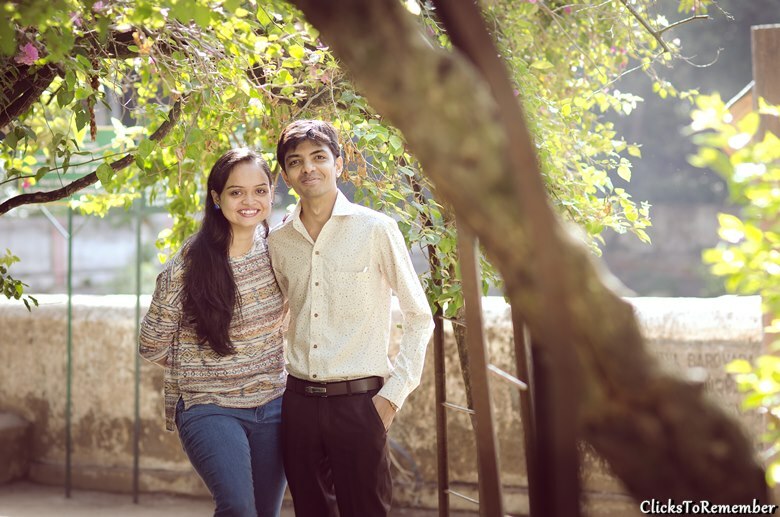 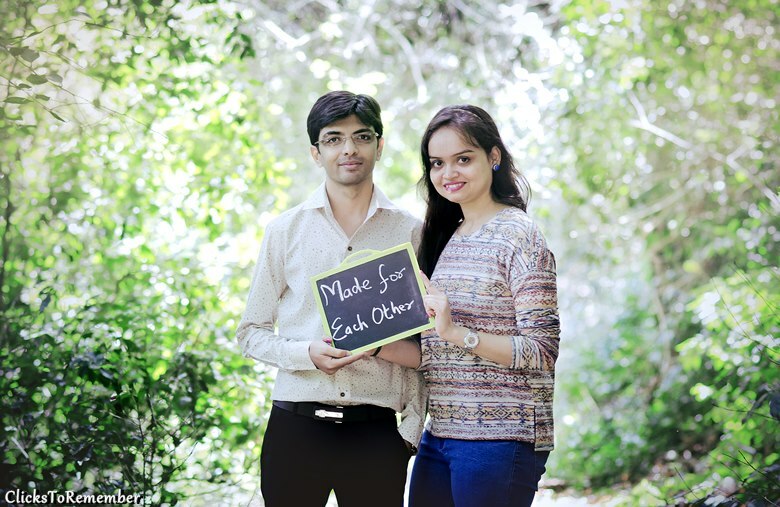 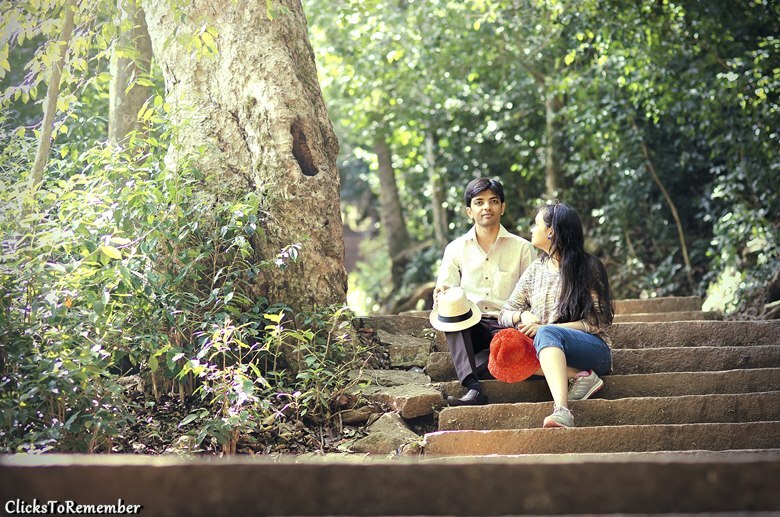 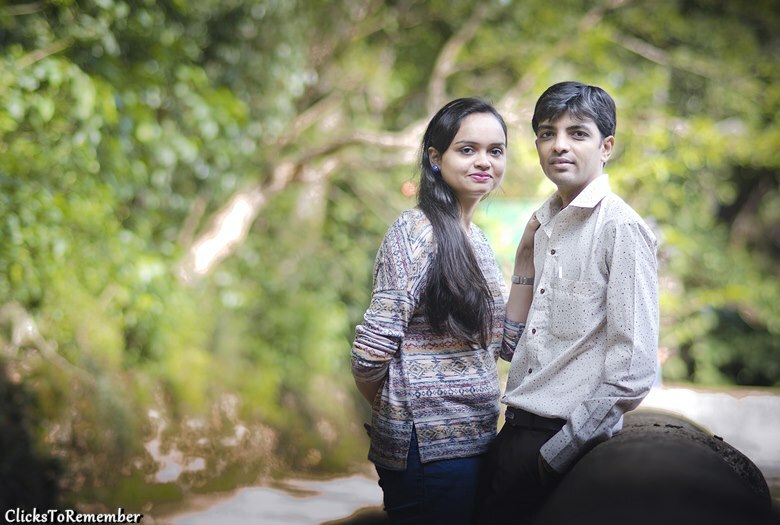 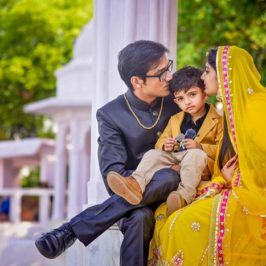 Some of the selected photographs of a beautiful Indian couple at Nandi Hills in Bangalore.